The microfinance foundations and Institutions (MFIs) are suffering several challenges following the escalation of the conflict in most Yemeni cities. In a response to part of these challenges, SFD conducted an assessment for the MFIs’ needs ensued by the current insecurity. The needs specifically focused on a mechanism to manage repayments through banks. A mechanism to manage repayment of installments of the NFIs was developed by Al Kuraimi Islamic Microfinance Bank in order to facilitate management and review the repayment. This mechanism was first applied to Azal Microfinance Program. Another mechanism for field repayment was designed to document and organize the repayment during the current situation. 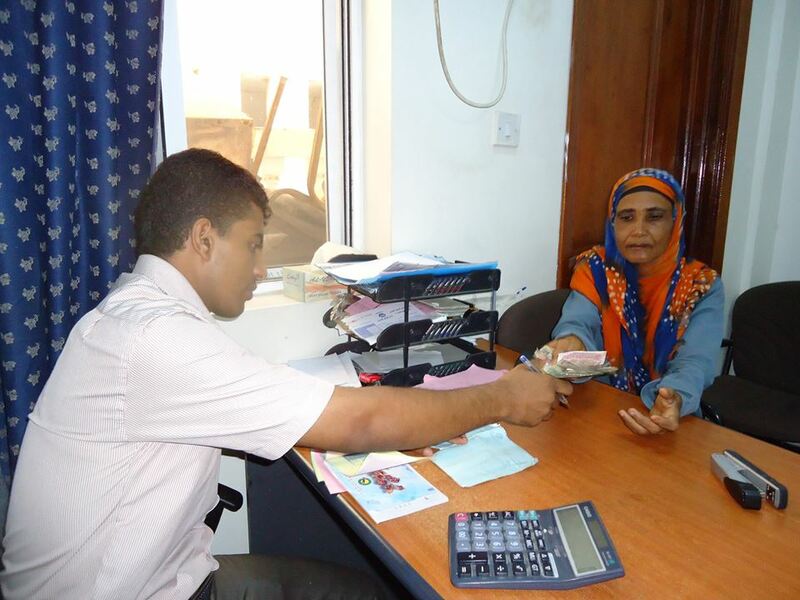 In addition, the SFD continues assisting MFIs with technical support especially in developing the computer-aided system, updating data basis of the clients’ credit query website. In addition, the SFD studied and analyzed the accounting cycle that was expected to be practiced by the Finance Guarantee Fund proposed to commence its operations during 2016. SFD has prepared a proposal including all the possible ways and interventions that will assist and support the MFIs to adapt and continue during the crisis year 2015 in order to put its activities on recovery especially through providing grants and loans, loans rescheduling, capitalization, supporting a variety of MFIs activities and providing technical support and other effective measures that will be implemented through the SD's 2016 plan.